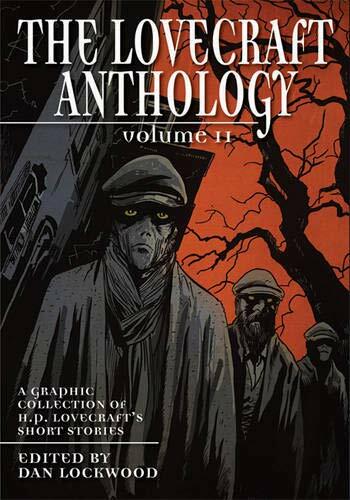 A graphic anthology of tales from the renowned master of the eerie. Building on the success of the first volume, it showcases the talents of a new roster of adapters and artists. The anthology includes reflections on the terrible power of art in 'Pickman's Model' and 'The Picture in the House', the ghoulish graverobbing of 'The Hound' and the otherworldly monstrosities which come 'From Beyond'. This collection reveals the nightmare worlds of Lovecraft's imagination, exploring themes of forbidden knowledge and insanity in tale after tale of unsettling horror. H. P. Lovecraft (1890-1937) was one of the most influential horror writers of the 20th century. Dan Lockwood lives in London, England. The various adaptors and artists are from the United States and Europe.